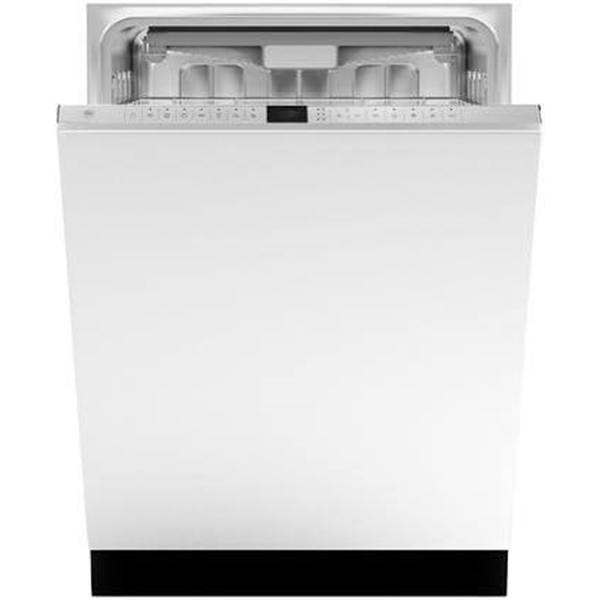 The panel ready dishwasher offers superb cleaning performance with 3 spray arms to remove tough deposits. Load up to 10 place settings in the upper and lower baskets. Select one of the 6 available wash cycles and 4 wash options through the concealed LED interface.